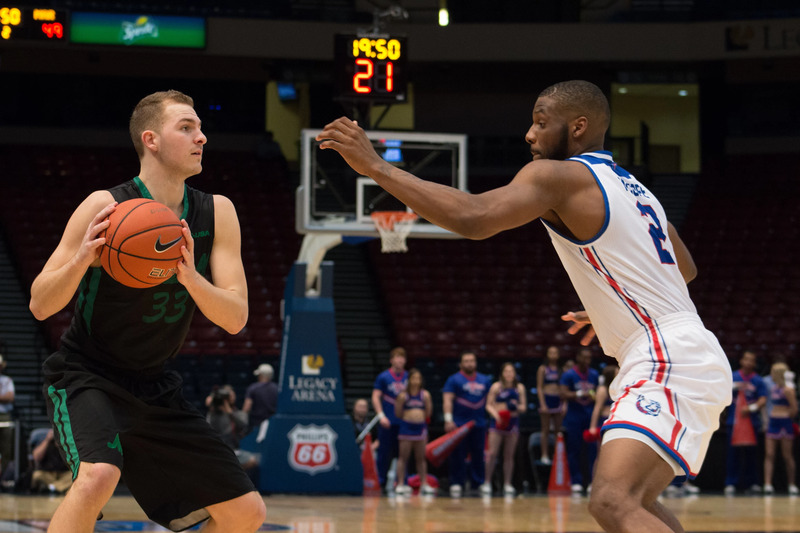 Marshall guard Stevie Browing (2) shoots a three-point shot as the Herd takes on Middle Tennessee in last season's C-USA Men’s Basketball Semifinals in Birmingham, AL. For college basketball fans countrywide, the undoubtedly best time of the year is here; March Madness. March Madness is the college basketball post-season when division I programs push to make the 68-team NCAA basketball tournament. 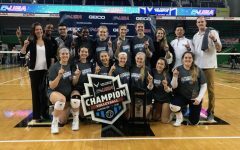 Teams either make the tournament by having a strong resumé from the regular season, or by winning their conference tournament and gaining an automatic bid. 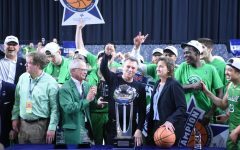 For the Marshall University men’s basketball team with a record of 17-14, winning the Conference USA tournament would be the only way for the Herd to get into the tournament for the first time since 1987. The kicker though; it’s March Madness, which is exactly that – madness. 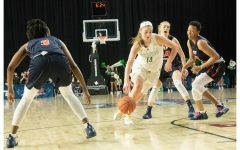 What makes this time so great for college basketball fans is that seemingly anything can h­appen once post-season hits. 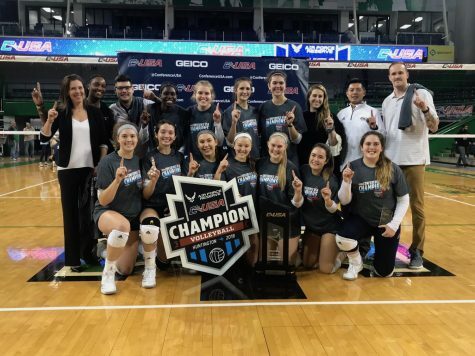 Aside from the many upsets that happen in the 68-team tournament which make filling a bracket nearly impossible (according to Forbes, 1 in 9.2 quintillion of predicting a correct bracket), the madness begins in the conference tournaments. Last season, Holy Cross with a record of 14-19 won their conference tournament and made the “big dance.” The point being; anything can happen in March. 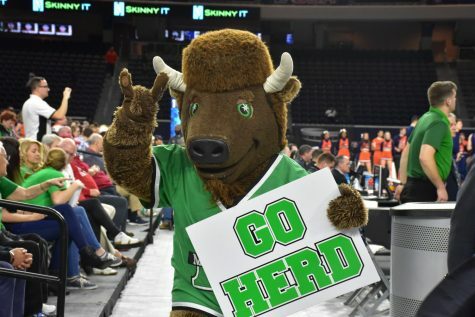 Maybe that is what makes the Herd confident leading into this week’s Conference USA tournament at Legacy Arena in Birmingham, Alabama. Marshall, the highest scoring offense in the conference, can certainly give anyone fits in the post-season. 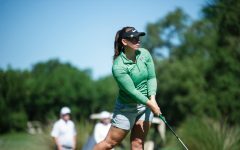 The Herd as the six seed in the tournament, begins its campaign against 11th seeded Florida Atlantic on Wednesday night. Tip-off is set for approximately 9 p.m. ET and will broadcast live on Campus Insiders. 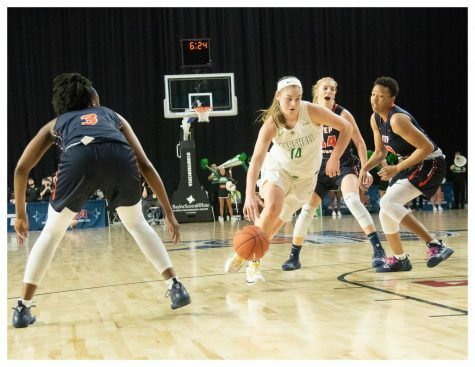 The Herd defeated the Owls in Florida 89-72 back in January. The winner will move on to play Thursday at approximately 9 p.m. ET against third seeded Old Dominion, who received a first-round bye by earning one of the top four seeds. 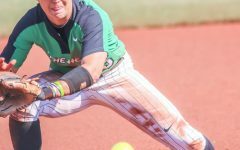 The Herd split with Old Dominion in the team’s two meetings this season, with both teams winning at home but losing on the road. 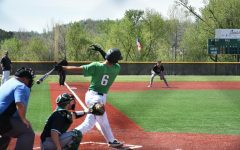 In order for the Herd to win four games in four days as Elmore stated, the team will need strong performances out of everyone. Beginning with Elmore, who has been Marshall’s leading scorer for 15 of the team’s 31 games. He leads the team with an average of 20.3 points per game. 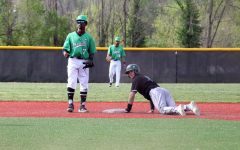 On Monday, he was named by the conference to first team all-Conference USA. 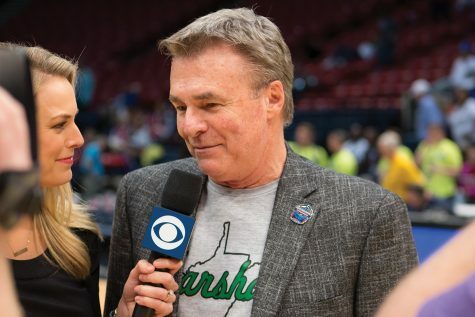 Head coach Dan D’Antoni will also need gritty performances from his seniors. 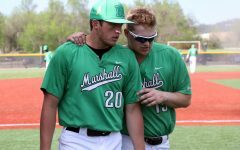 He gave his three seniors, whose Marshall careers will come to an end with a loss, high praise following senior night. Loop is one three-pointer shy of hitting 100 for this season. The team will likely need him to be connecting often from beyond the arc in Birmingham for success. Taylor is playing well at the right time, as he recorded his 39th career double-double in the final regular season win over North Texas. 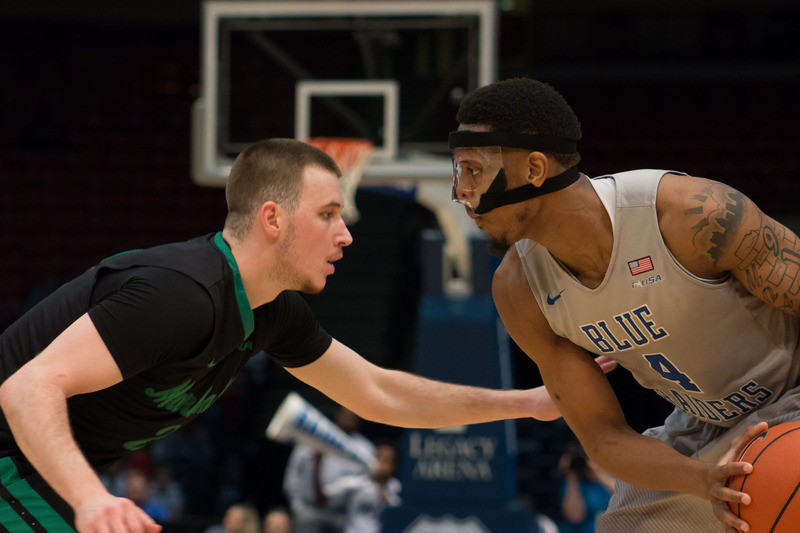 He also took over in the paint, recording 10 rebounds and scoring the final seven points in the contest for both teams, giving Marshall the win. 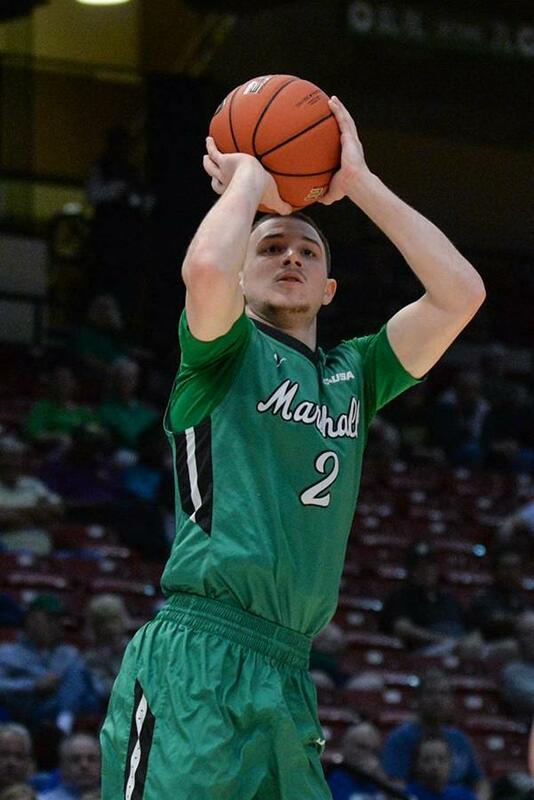 Browning meanwhile is the team’s second leading scorer, and averages the second highest points-per-game for Marshall with 15.6. 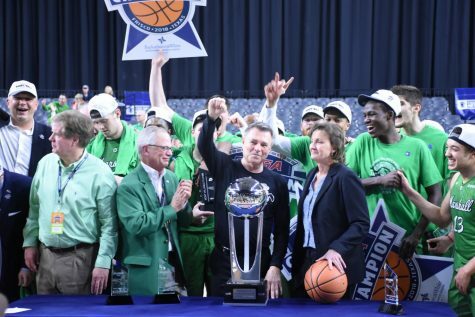 As the six seed in this week’s Conference USA tournament, the Marshall University men’s basketball team has its work cut out for itself. 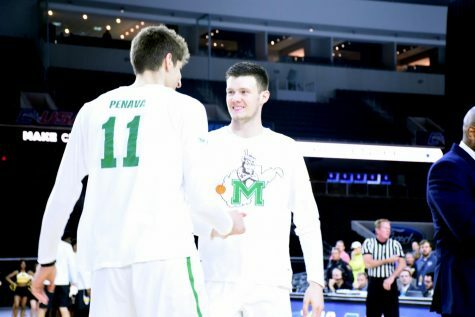 The Herd would need to defy odds to reach its first NCAA Tournament in 30 years. However, as March Madness has proved in the past, anything is possible at this time of the season.